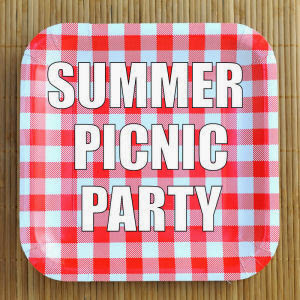 When my friends, Hani (Haniela's) and Beth (Hungry Happenings), invited me to participate in this Summer Picnic Party I was tickled! Initially, a lot of grandiose ideas ran through my head, but I finally decided on something relatively simple, but cute. This was the first time I used this cookie recipe, but have not included it because I did not like the way the dough handled. 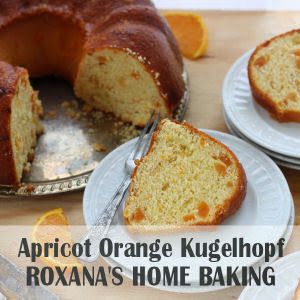 I followed the recipe exactly, but it was not dense enough so it was difficult to make the dough into "ropes". You can see what I mean in the above photo. Even so, after freezing these for a couple of hours it was easy to slice the "logs" into cookies. At this point I was still crossing my fingers that they would turn out satisfactorily. Thanks so much, Hani and Beth, for inviting me to this picnic! 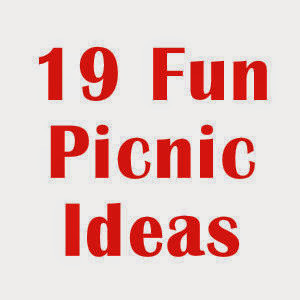 Check out all the rest of the fabulous picnic fare by clicking on each photo, which will link to the project. 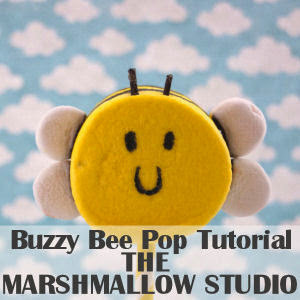 Be sure to enter the giveaway for the chance to win a fabulous prize! Thank you to all the amazing Giveaway Sponsors. Be sure to check out their websites below. To enter giveaway please use the Rafflecopter below. Giveaway will run from July 20th, 2013 till July 27th, 2013. 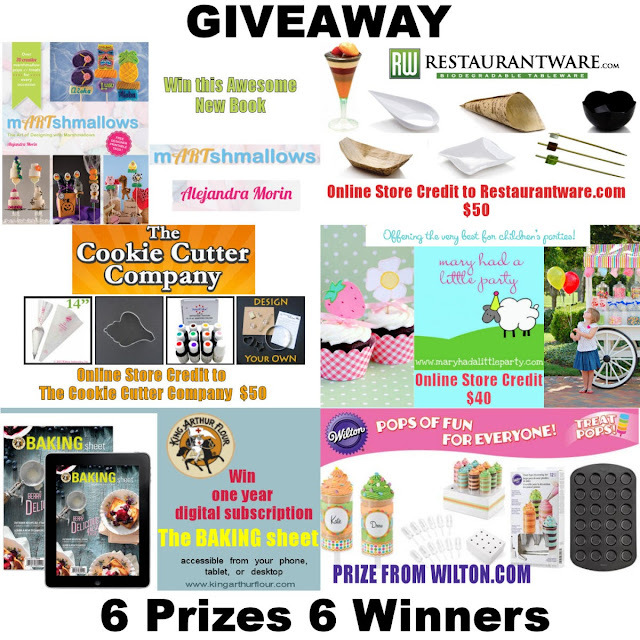 6 Winners will be picked using the Rafflecopter widget. Prizes will be picked in the order of sponsors you see above, starting with The Marshmallow Studio and ending with King Arthur Flour. 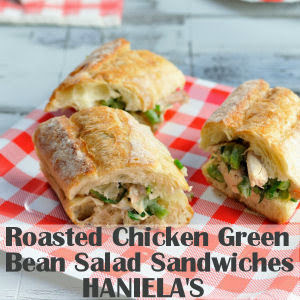 Winners will receive one email from hanielas@yahoo.com. Winners will have 48 hours to respond. New winner(s) will be picked if we don't hear from you. Thank you and good luck. 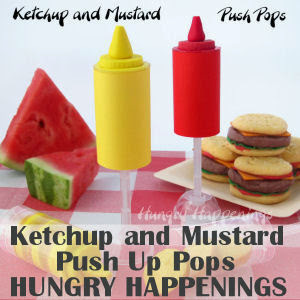 These are crazy adorable! 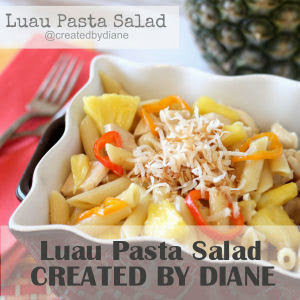 So creative, Sue! I wish I had the patience to roll out the cookie dough like that. What a cute effect! Loving them! For the next picnic, I think I'd have to make you some of my tarragon potato salad. It's SO good! Your cookies turned out great despite having trouble with your dough. 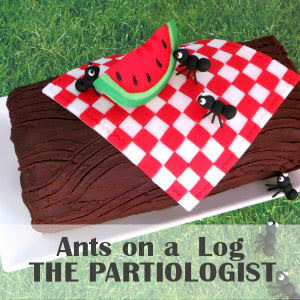 I love your little ants and their trail. 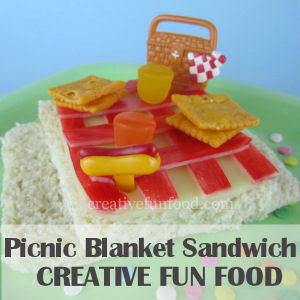 Thanks for joining us for our summer picnic party. 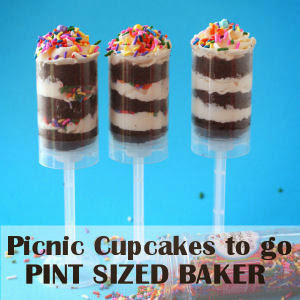 hm....for my next picnic party I would make....THESE!!!! they are so stinkin' cute! 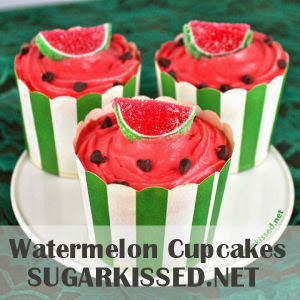 These are perfect for my 'no icing' guy! I'd like to win cookie cutters! 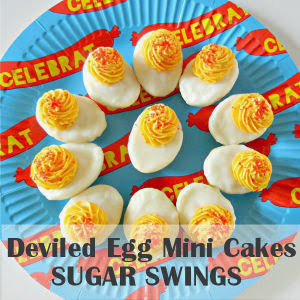 or wilton stuff! hm...or that new book! I need party stuff too! and I wonder what I could find at restaurant ware!!!! I think they turned out great! 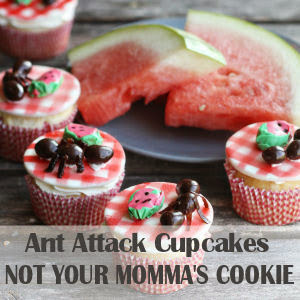 love the little crawling ants!! 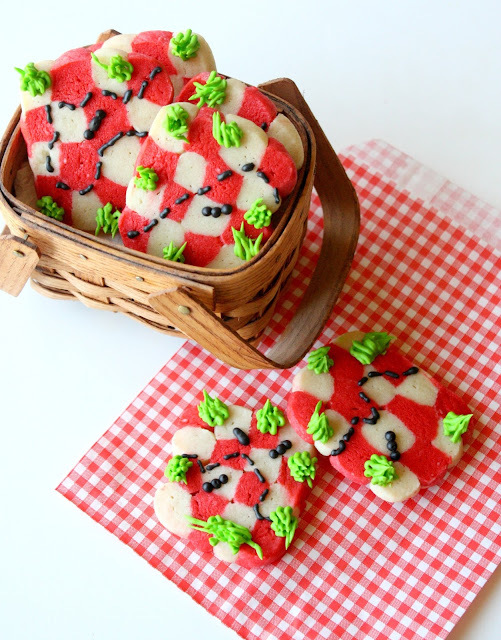 Sweeeeeet little picnic cookies - love the checkerboard effect and those tiny ants are perfecto! 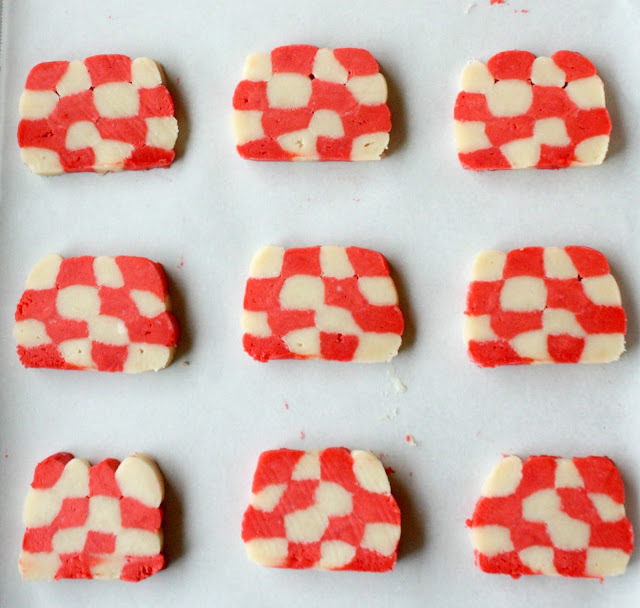 Great way to make a checkered tablecloth cookie! 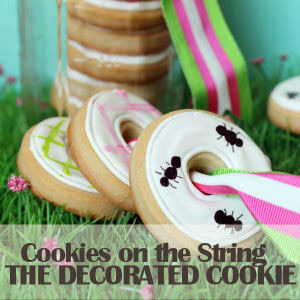 You ant(st) detail makes these cookies pop! I think they look great and I love how you have used the cookies as decoration and just added a few royal icing accents. Nicely done. 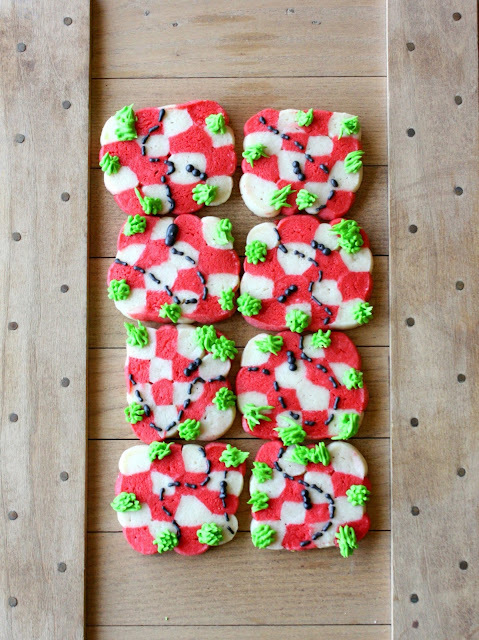 These are so sweet, I really like making Checkerboard cookies, addition of ants make these really special. 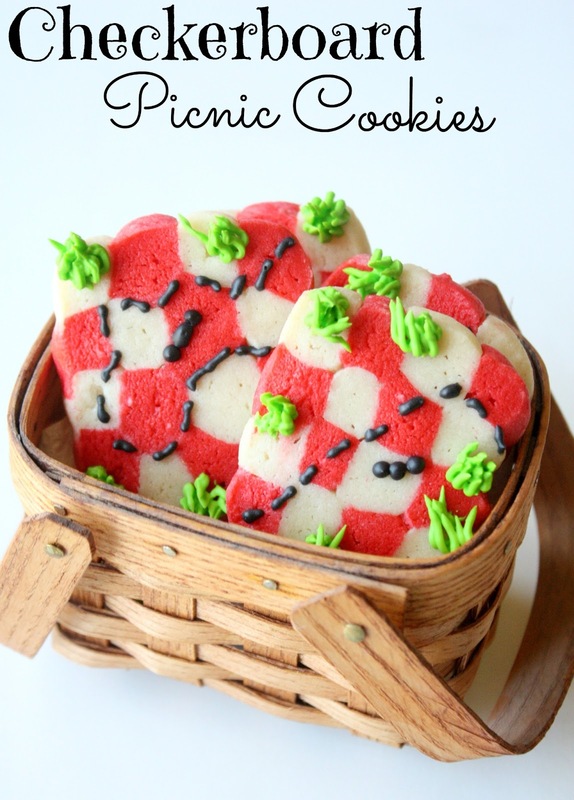 For a picnic party, I'd love these cookies. They are just right! Oh, and I'd be ever so happy to win any of these lovely prizes. They all would be helpful and fun! 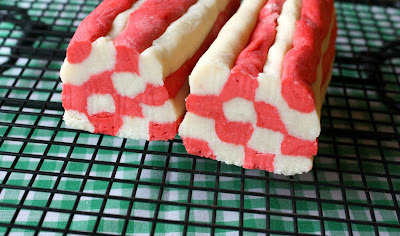 I love these cookies, I have to try this idea. 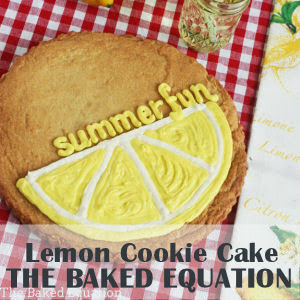 I LOVE the way you put these cookies together!! That was SUCH a good idea! 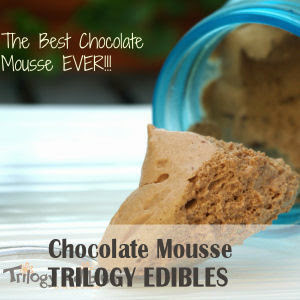 I Love love love LOVE these cookies!! Amazing idea and so creative!!! Your creativity is always amazing. 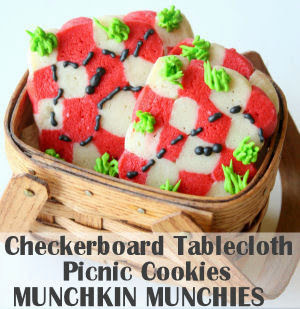 I think I could do the picnic tablecloth cookies--thanks for all the other fun ideas!